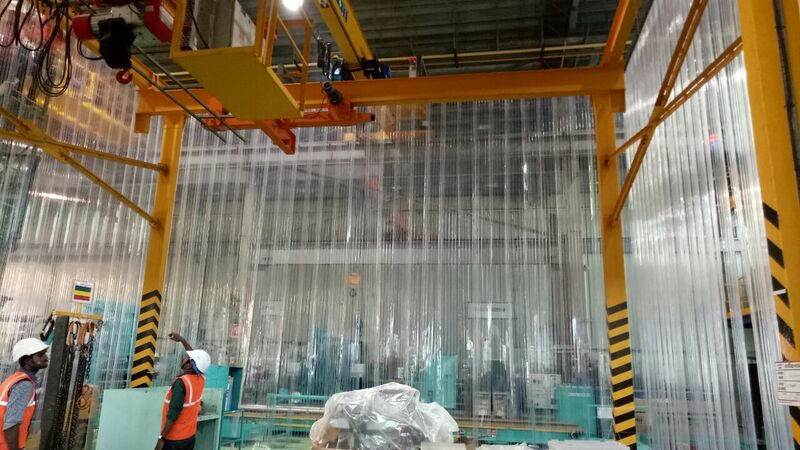 Ribbed PVC strip curtains are known for their improved durability and withstands repeated impact from heavy traffic such as forklift trucks. Ribbed curtains are of 2 types. Double Ribbed PVC strip Curtains. In ribbed curtains the rib portion takes the impact of truck and forklift traffic. This prevents scratching and tearing as well as grease and grime build up. The unique rib design keeps the strips cleaner, thus allowing them to last longer. We are the leading suppliers and dealers of Ribbed and Double Ribbed PVC strip curtains and rolls. 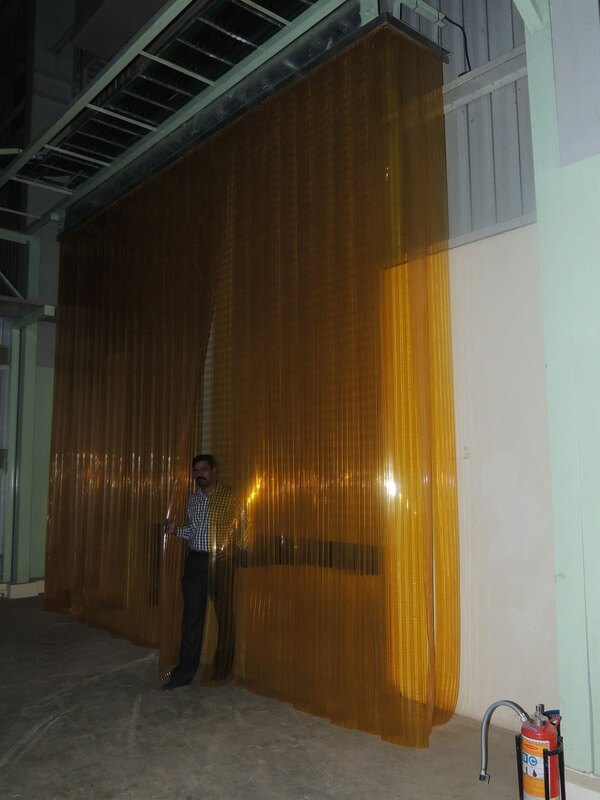 pvcstripcurtains.com is a specialist in the PVC Strips market, manufacturing and delivering a full range of PVC/plastic based Strip Curtains to required areas in India.